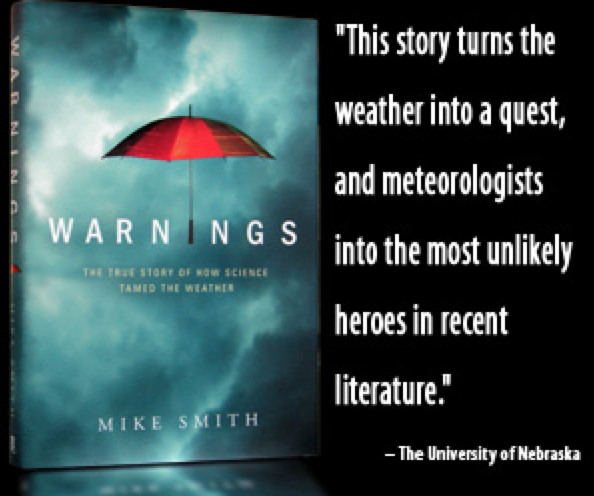 It has been a very good week for sales of Warnings. 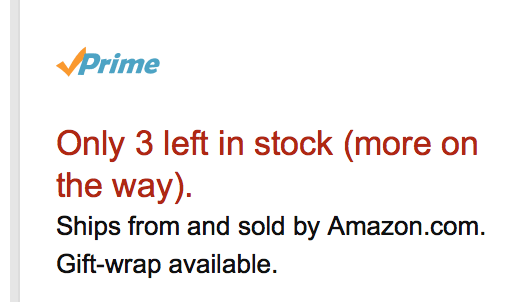 Amazon is running low. 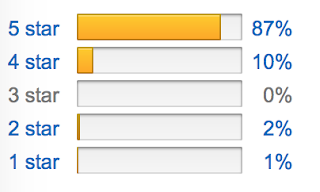 It is now up to 60 reviews and they continue to be stellar. 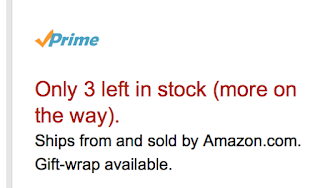 All six reviews at Barnes & Noble are five-star. 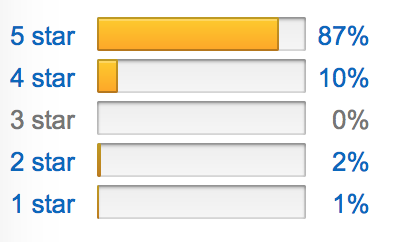 If you combine the ratings, it means that 89% of the reviews are 5-Star and 9% are 4-Star. Not bad! The bad/mediocre reviews come from meteorologists and meteorology students who, unfortunately, expect a textbook-type experience rather than a great story about how the (still, unfortunately) under appreciated storm warning system came to be and how lives get saved every month by this amazing system. So, if you are looking for a great book. Click on the green link above. You'll really enjoy it!